Home News V1, rotate, careers take off with Aeroflot! V1, rotate, careers take off with Aeroflot! 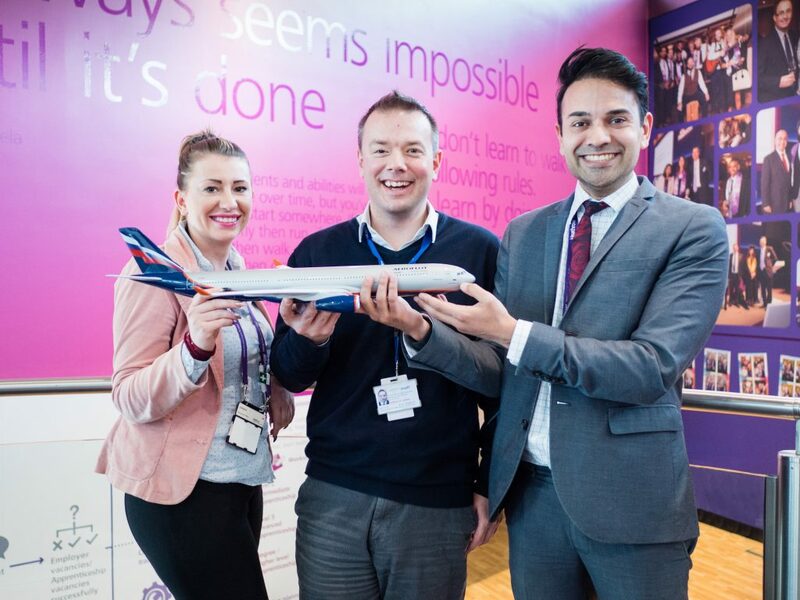 Aeroflot were struggling to fill vacancies in Terminal 4 and Heathrow Cargo Area so they approached the Heathrow Employment and Skills Academy for advice. The Academy helped them to find high-calibre Russian speaking candidates for the specialist roles available.